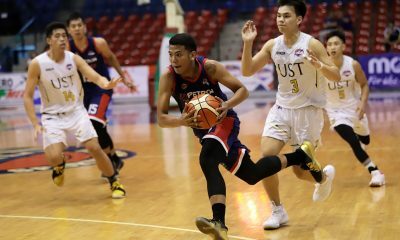 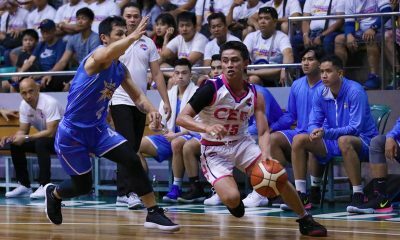 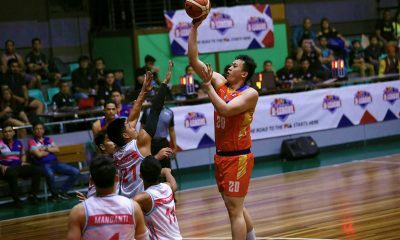 MetroPac-San Beda averted an upset as they got their act together late to floor SMDC-NU, 94-86 in the 2019 PBA D-League on Thursday at Ynares Sports Arena in Pasig. 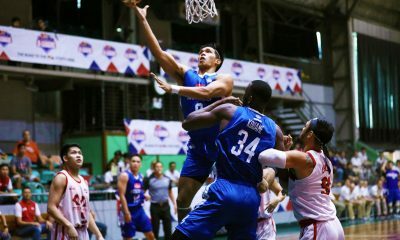 Donald Tankoua bannered the Movers as he poured 10 of his 23 points in the fourth quarter, where they climbed their way back from an 80-72 deficit with 7:24 to play. 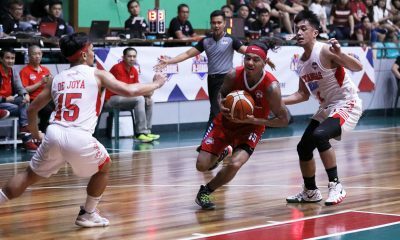 What followed was a killer 20-2 blast that put Metropac-San Beda up, 82-72, with 1:57 left which SMDC-NU failed to recover from. 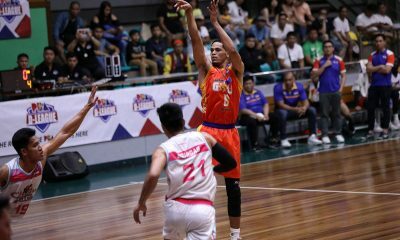 Calvin Oftana uncorked 18 points and eight rebounds, while Clint Doliguez chipped in 16 points, five assists, three boards, and three steals in the win. 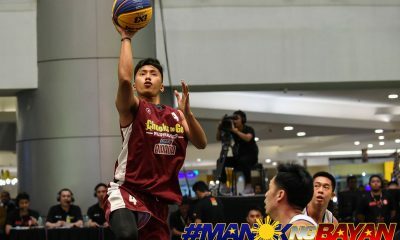 Young guards James Canlas and Peter Alfaro also combined for 22 in the win to help the Movers annex their winning streak to three and improve to 5-1 in the Foundation Group. 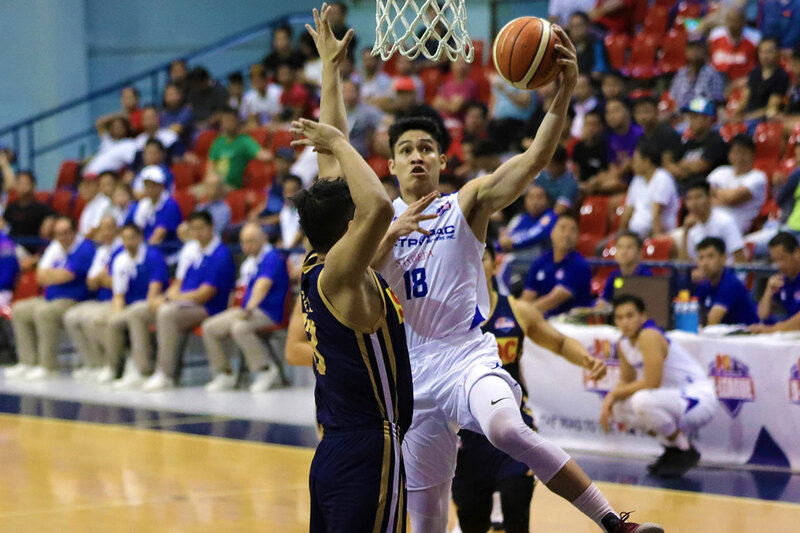 Dave Ildefonso led the winless Bulldogs (0-5) with 30 points and five rebounds. 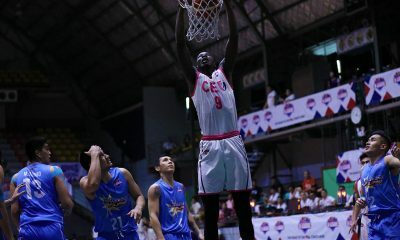 John Lloyd Clemente had 11 points and five boards. 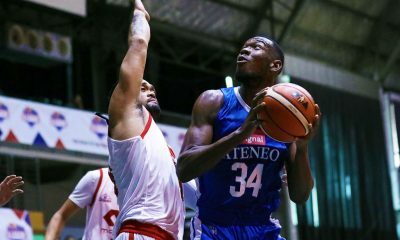 Meanwhile, Senegalese center Issa Gaye grabbed 26 rebounds, alongside his nine points and five blocks in the sorry defeat. 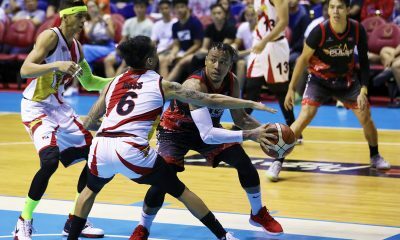 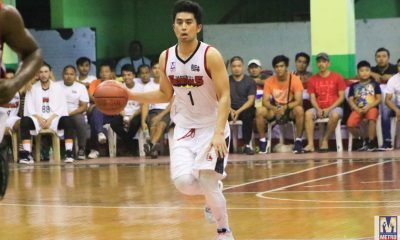 MetroPac-San Beda 94 — Tankoua 23, Oftana 18, Doliguez 16, Canlas 11, Alfaro 11, Nelle 5, Obenza 5, Etrata 2, Cuntapay 2, Bahio 1, Abuda 0. 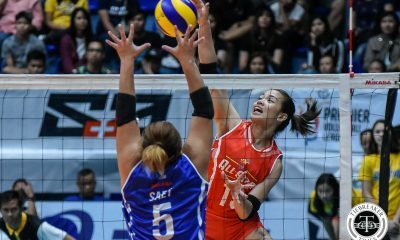 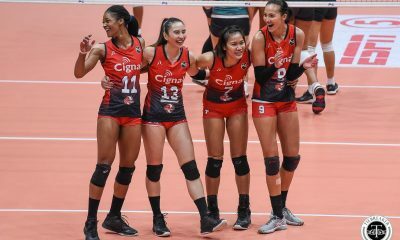 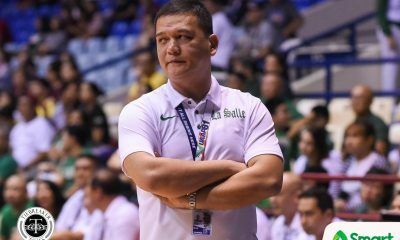 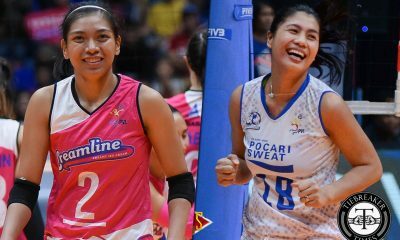 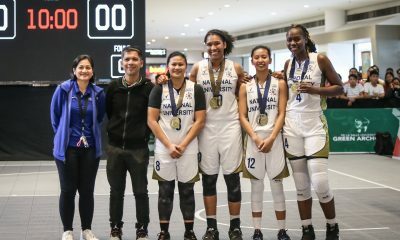 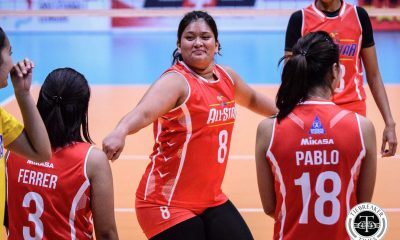 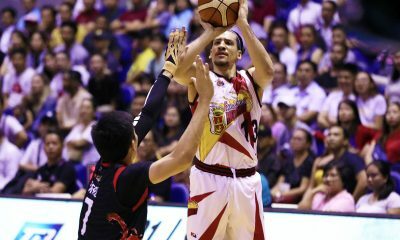 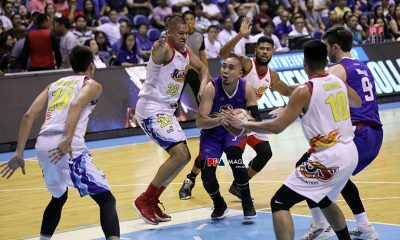 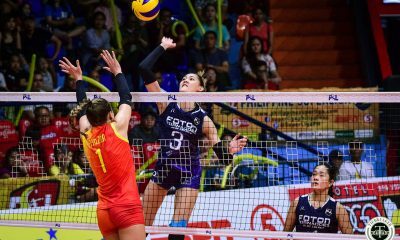 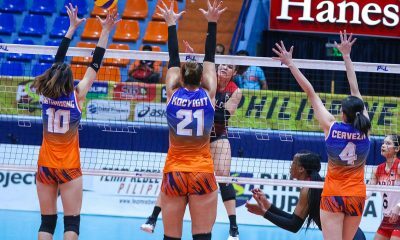 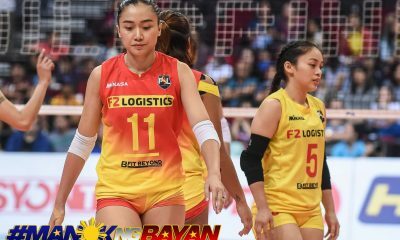 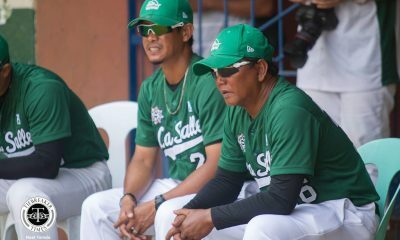 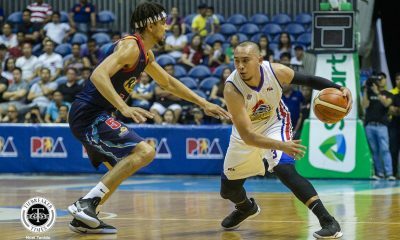 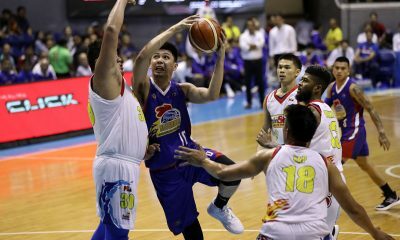 SMDC-NU 86 — D. Ildefonso 30, Oczon 11, Clemente 11, Gaye 9, Minerva 8, S. Ildefonso 7, Sistoza 4, Galinato 4, Chatman 2, Diputado 0, Gallego 0, Rangel 0, Mangayao 0, Sinclair 0. 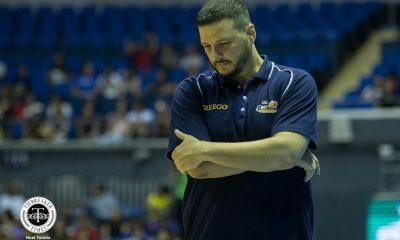 Quarterscores: 23-21, 40-43, 66-71, 94-86.